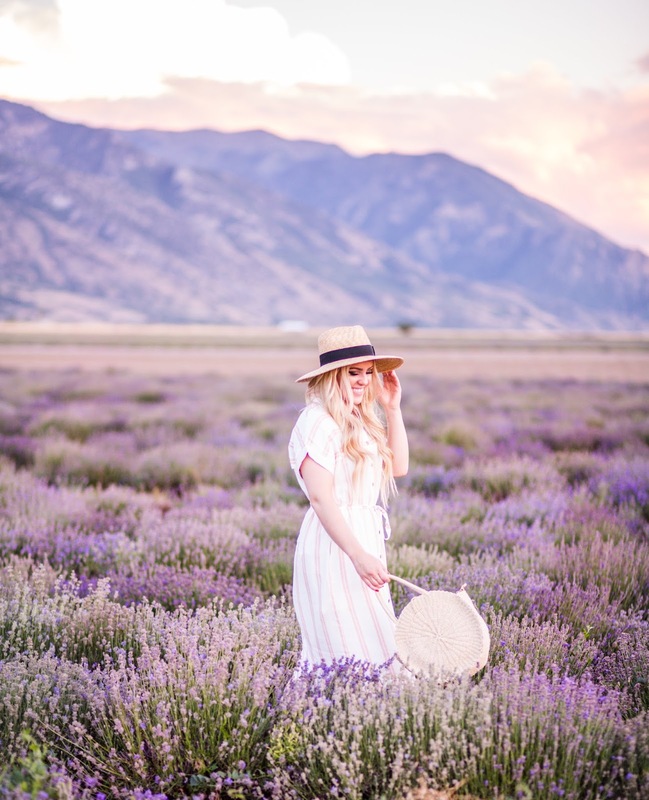 We went on another adventure this weekend to a really lovely place in Utah! 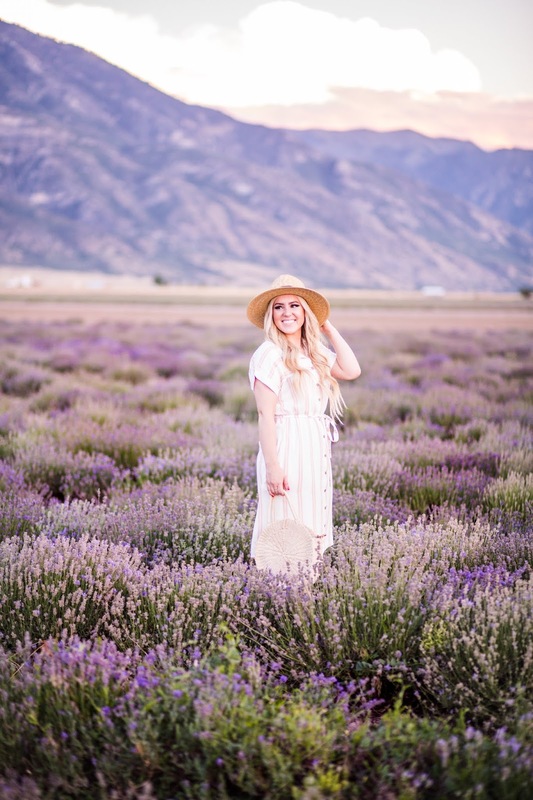 These lavender fields are located in Mona, UT. 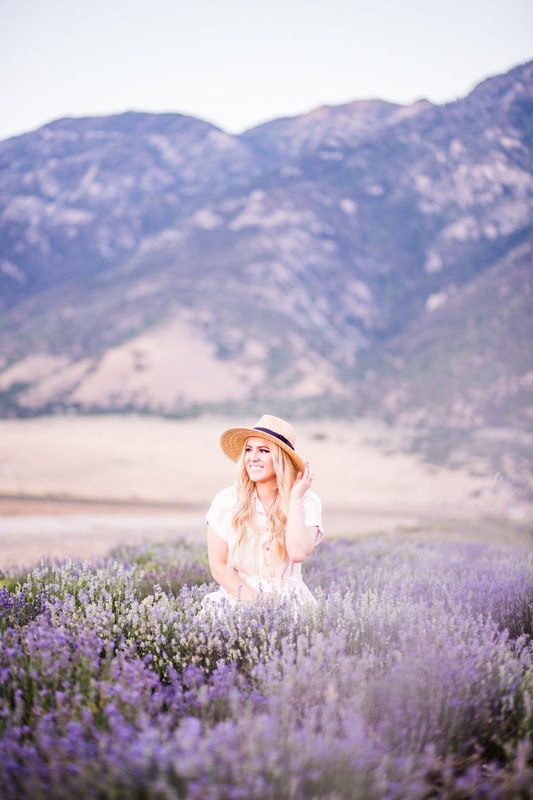 It's real name is the Young Living Lavender Farm and it is really quite gorgeous! Colin and I pass this every time we drive down to visit his parents, and every single time we have passed it I tell him, "one day I want to stop and take pictures there." So this past weekend we made that dream come true! Our good friends Kayla and Taz are moving back to their home in Florida at the end of the summer. So we have made it a point to do something fun every weekend with them! 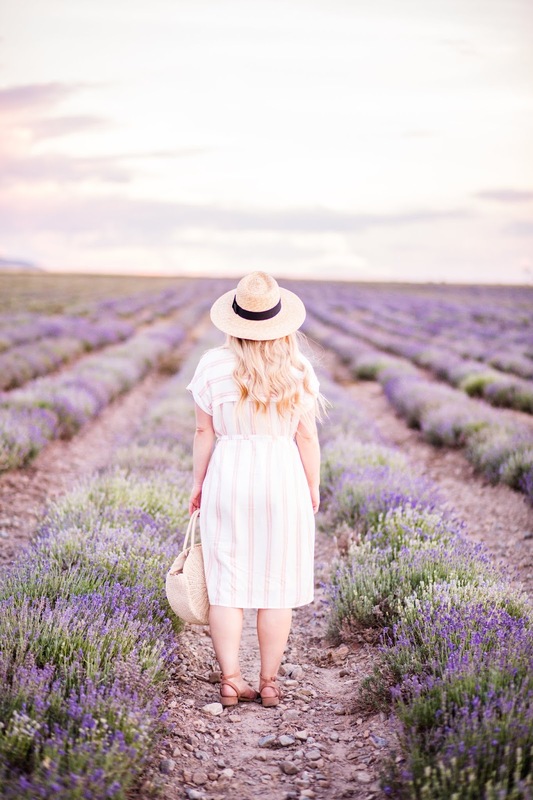 We decided to all load up and drive down to see the lavender fields during sunset. It was beautiful to see the sun sinking behind the mountains. 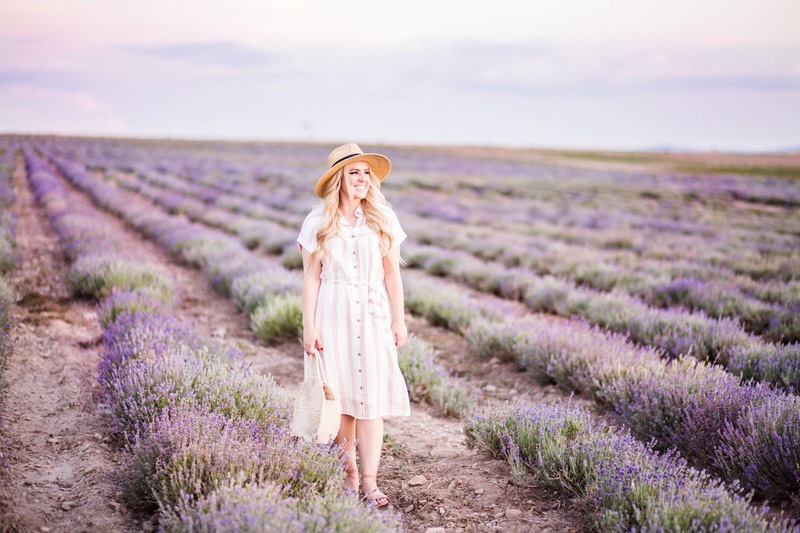 Maybe one day we will even make it to the lavender farms in France for a sunset! A girl can dream! 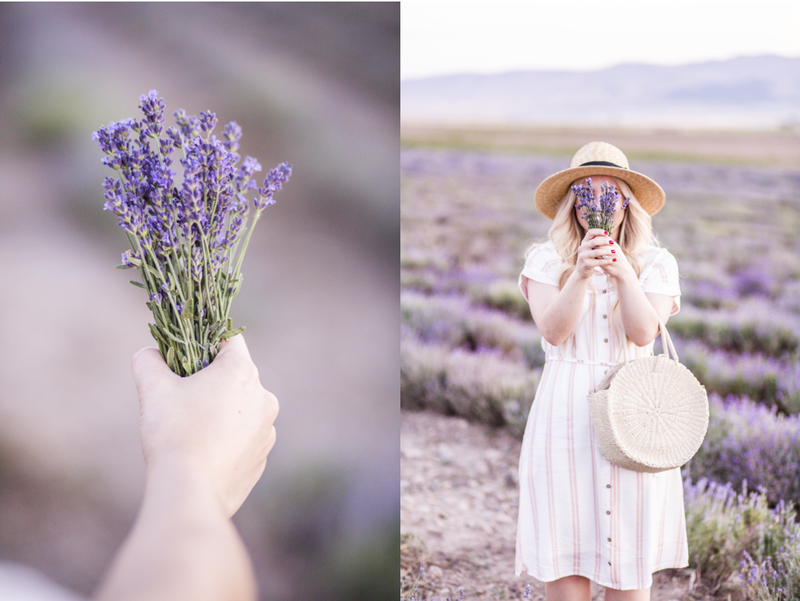 I really wish all of these pictures from the lavender fields were scratch and sniff, but it honestly smelt divine! I wanted to bottle that smell up and take it home with us! Colin kept joking that being there we were all just going to end up falling asleep because the smell of lavender is so relaxing. He wasn't wrong! 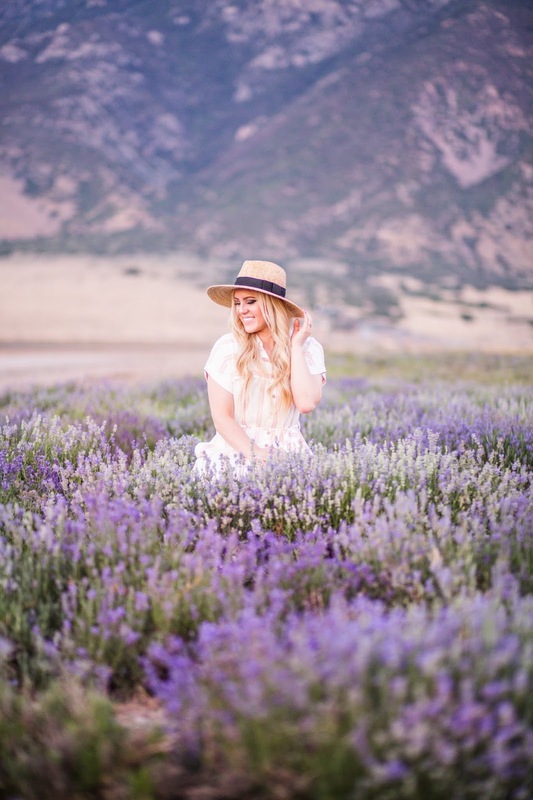 When I am picking an outfit to wear for pictures like this, I like to pick a more neutral color palette. Especially if I want the focus to be on the background. 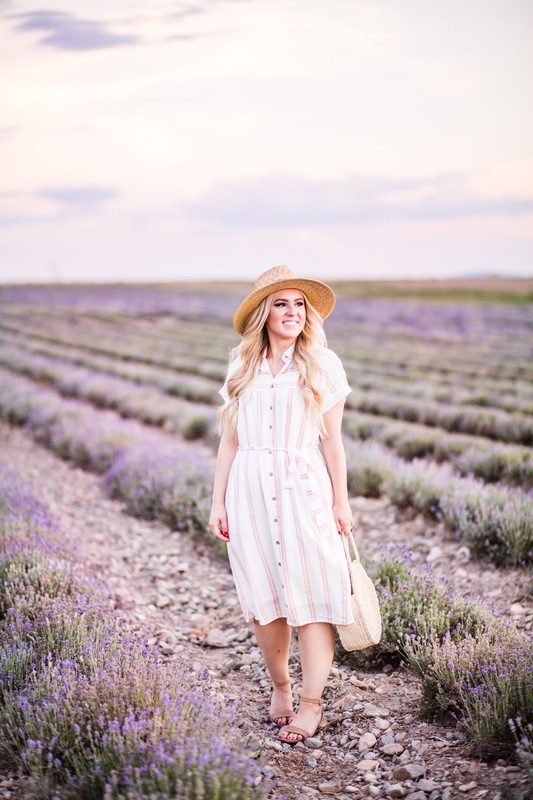 One of my really good photographer friends told me that when you are choosing outfits for pictures with a spouse, or for something with a busy background, neutrals are the way to go! So I have always stuck with that. (unless I am wanting to match what I am wearing to the background.) So there is just a small tip if you are planning pictures sometime in the near future! NOW!! ON TO THE GIVEAWAY! The Anniversary sale runs from July 20-August 5 2018; if you have a Nordstrom card then you can shop the sale early starting on July 12th! 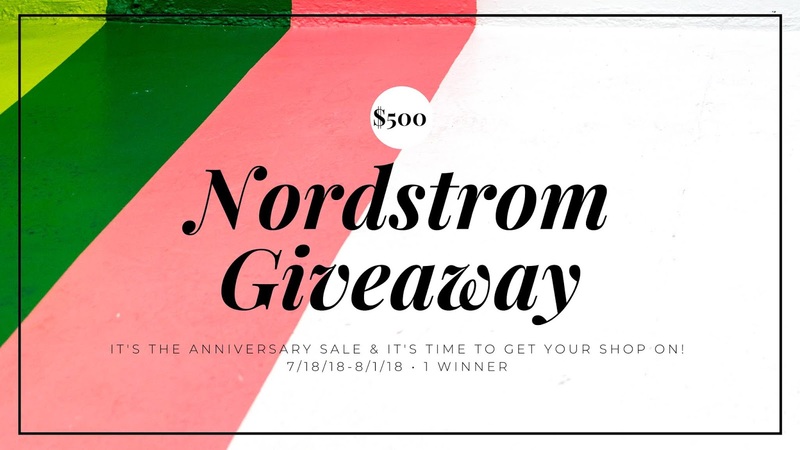 One lucky winner will get a $500 Nordstrom E-Gift Card. 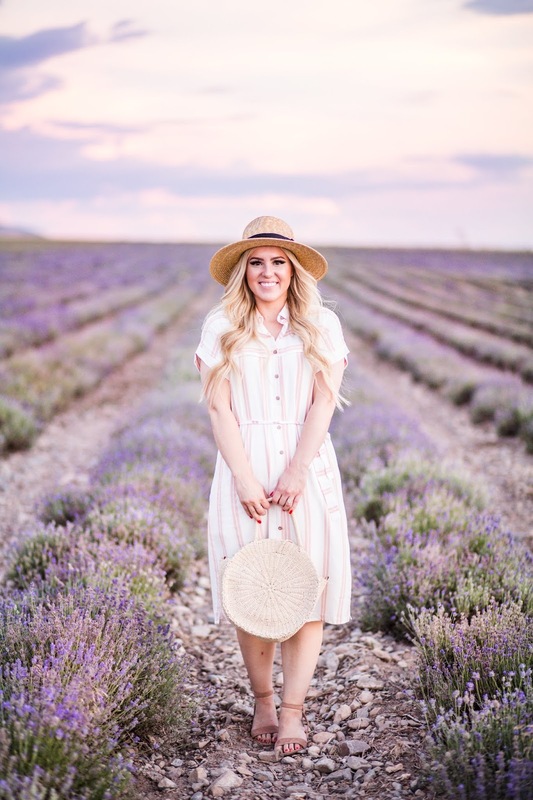 This giveaway is brought to you by the wonderful influencers above, be sure to check out their websites for their top Nordstrom sale picks this year. 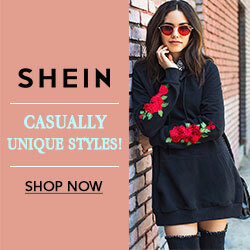 Enter by the actions listed in the Rafflecopter below for a chance to win! WOW! 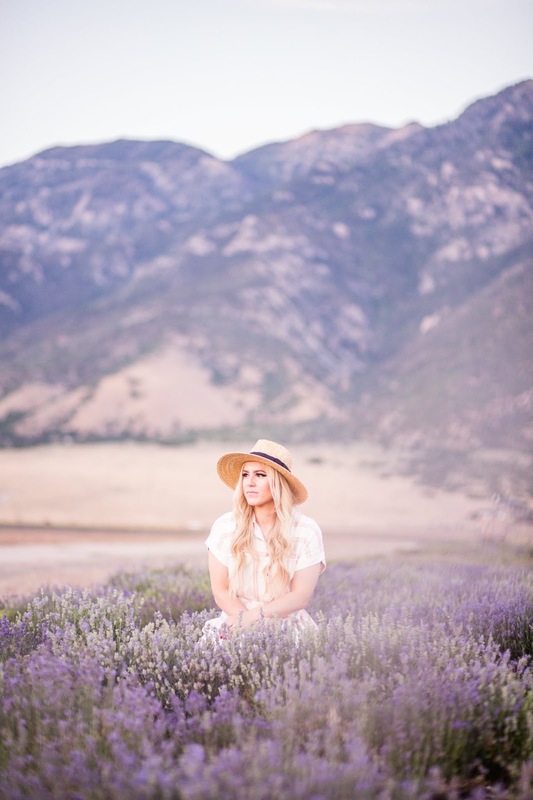 These photos are so gorgeous! I'll definitely need to enter! Thanks Chloe!! You definitely should!! Ahhhh these are such beautiful photos!! Oh my goodness! These pictures are all absolutely gorgeous. 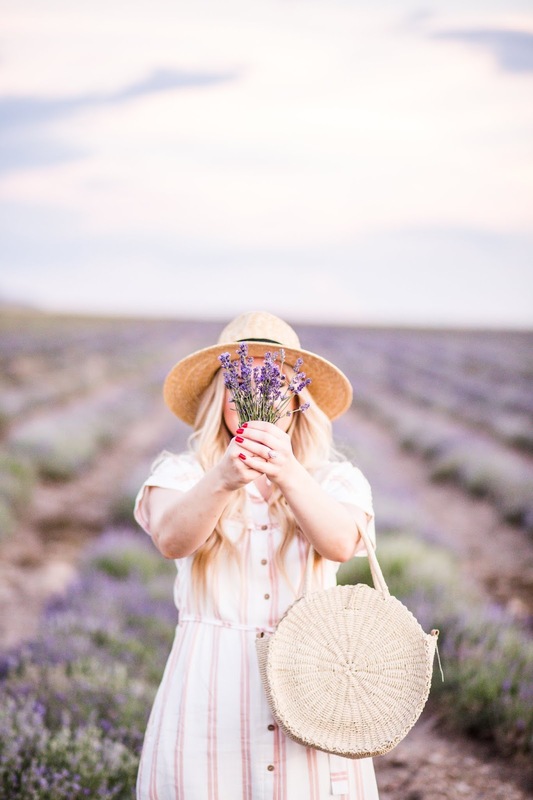 This makes me want to romp around in a field of lavender and never leave. Love all your picks from the Nordstrom sale too! You are beyond sweet! I was in love with this place!! right?? you won't want to! Because it smells and looks amazing! Thanks girlfriend!